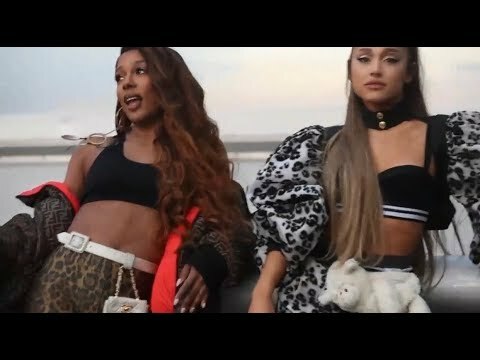 Ariana Grande join Victoria Monet to present “Monopoly“. American female singer and songwriter Ariana Grande join forces with Victoria Monet to present this classic number titled Monopoly. off their likely joint effort called Most Likely To Succeed.